Although the textile industry was huge in Leeds, other new industries developed during Victorian times. The engineering, chemical, leather, clothing, footwear and printing industries all became successful in Leeds. These industries depended on each other for materials. For example, the woollen industry relied on the engineering industry for machinery and on the chemical industry for dyes. By 1900 engineering had become the biggest employer in Leeds. Leeds had some famous Victorian engineers including Matthew Murray and Benjamin Gott. Matthew Murray was born in 1765 and died in 1826. When he moved to Leeds he worked as an engineer with John Marshall, a very successful mill owner and business man (he owned Marshall Mill and Temple Mill). Matthew Murray designed machinery for Marshall’s new mills and invented the first flax spinning machine. This changed the textile industry forever. 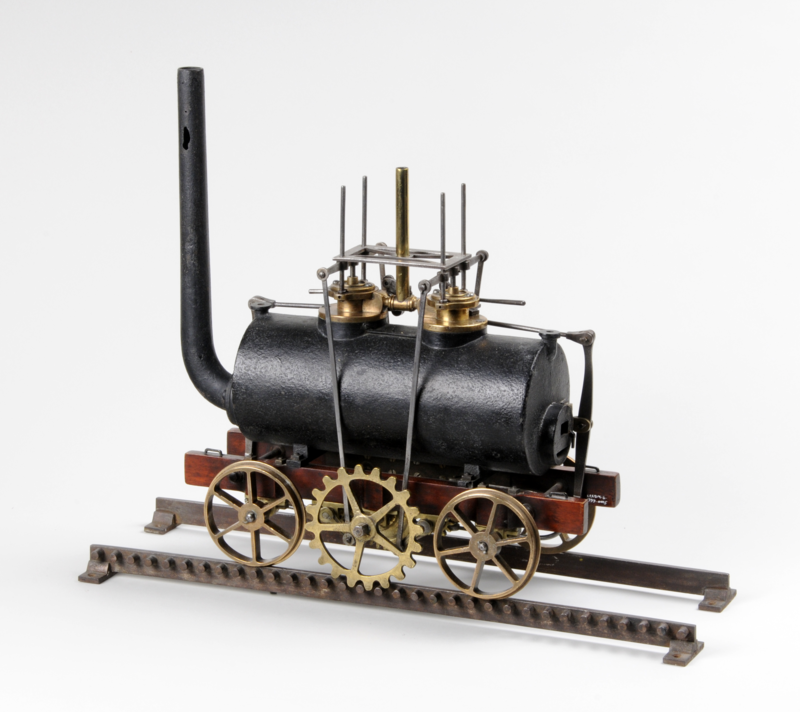 Murray’s real passion was for steam engines and he designed the first railway engine to run from Middleton to Leeds on the Middleton Colliery railway. He even heated his home with steam! Benjamin Gott was born in 1762 and died in 1840. In 1792 he built the world’s largest woollen factory in Yorkshire at the time. The factory later became known as Park Mills and employed the largest number of men, women and children. His factory was very organised with workers supervised by Masters. The quality of the cloth made at his factory was known all over the world. He was so successful that within 10 years he had developed new factories at Armley Mills and Burley Mills and bought Armley House and gardens. 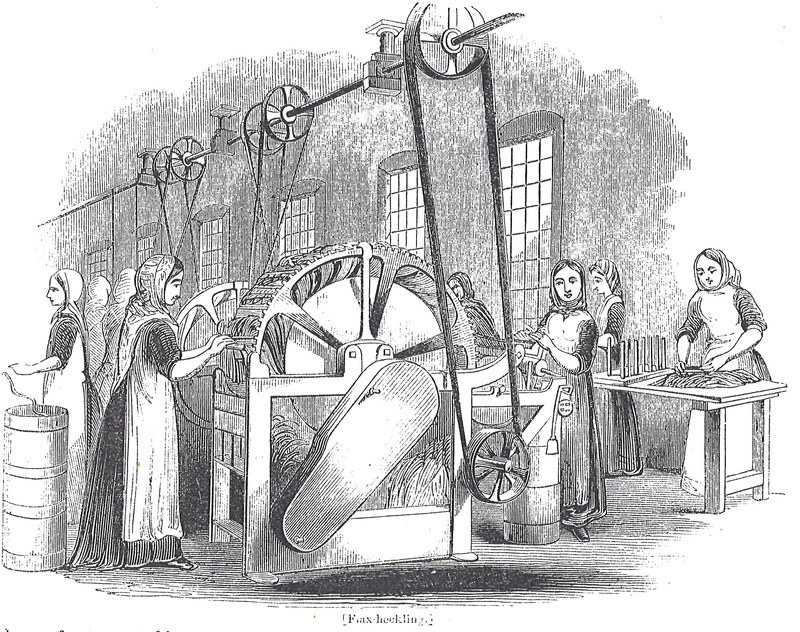 Before 1850, clothes were made without any use of machinery. The middle classes had their clothes ‘made to measure’ by tailors and the working classes often wore hand made linen clothes. John Barran was the first person to bring ‘ready made’ clothes to Leeds. He was a tailor who sold them in his shop and supplied other clothes dealers. 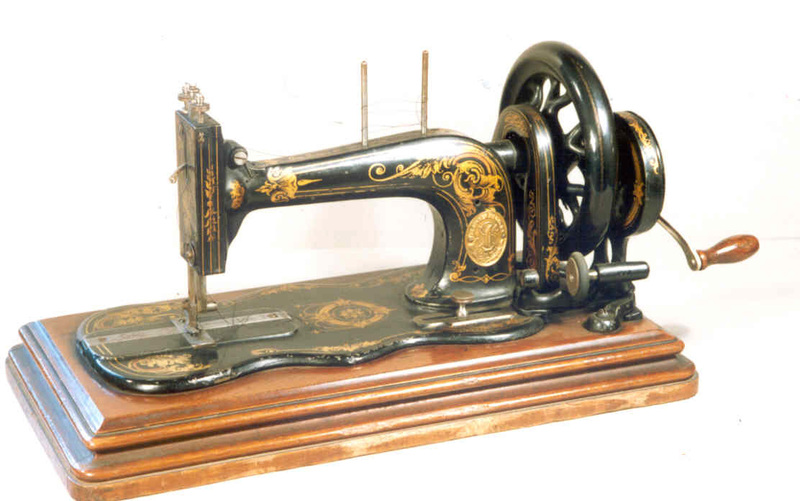 He used new inventions like the Singer sewing machine to make clothes. From the 1850s onwards factories were able to make more new cloth for the growing clothing trade with new and improved machinery. As the population of the town grew so did the demand for meat. This meant there were also more animal hides (skins) supplied to the leather industry. In 1827 a leather fair was set up in Leeds – it was the largest outside of London. Leather works were built at Buslingthorpe, Meanwood and Kirkstall. The Meanwood Tannery (S&W Smith) had 300 pits, which could hold 70,000 animal hides. The leather industry provided material for the footwear industry. 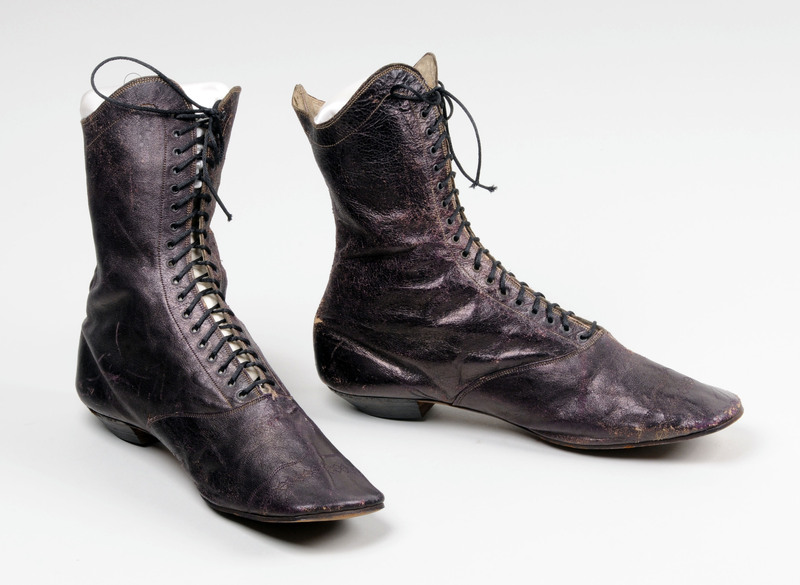 The footwear industry became and important trade in Leeds in the 1830s, mostly making boots. One of the main footwear companies was Stead and Simpson. In the 1840s they began to make ready made boots and shoes and made around 7000 pairs a week. Most of the chemical companies in Leeds developed because the products they made were used by other industries. Chemical companies made dye for wool and leather, oils and lubricants for machines and acids and other pharmaceutical products for making medicines. 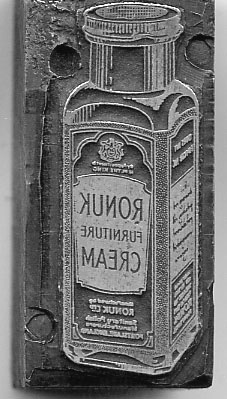 Firms like Smith, Dixon & Lodge, at Harper Street Chemical Works made blackcurrant and glycerine cough medicine, soap, metal and furniture polish, baking powder and children’s teething powders. Joseph Watson became famous for their soap and was later known as ‘Soapy Joe’s’. Printing was one of Leeds’ most important industries. Why do you think this was? Engineering companies helped to build the printing machinery. By 1911 printing was the fourth largest employer in Leeds, employing 8000 people. Many working class children were employed in factories in Leeds in Victorian times. Eliza Marshall gave evidence before the Factory Commission in 1832 about her life working in Leeds factories. Find out more about what life was like for children working in factories and mills in Leeds during the Victorian period. Who are the largest employers in Leeds today? What other industries, companies and businesses exist in Leeds today?